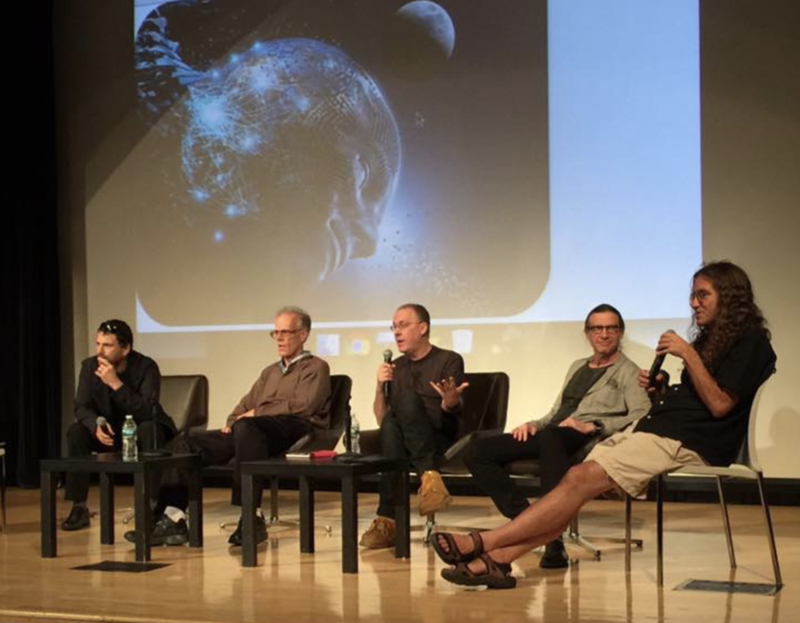 Ed Keller, Bill Hibbard, Nick Land, David Weinbaum, Ben Goertzel. The symposium explored the future possibilities of intelligence in the broadest way possible. What kinds of minds will future AGIs and robots possess? What kinds of collective intelligence will emerge among humans, cyborgs, robots, and AIs? What new types of complex self-organizing dynamics will arise, stretching beyond our current concept of “intelligence”? What will our current notions of “ethics”, “consciousness” and “creativity” look like from the perspective of 2050 or 2200? The day featured a series of panels moderated by Dr. Goertzel and Prof. Keller, combining contributions of expert panelists with those of audience members. Five minute ‘lightning talk’ presentations by panelists were followed by discussions encouraging all participants and audience to develop a day long conversation. Guests included Cosmo Harrigan, Natasha Vita More, David Weinbaum, Nick Land, Bill Hibbard, Reza Negarestani, Patricia Reed, Pete Wolfendale, Peter Watts, Ben Bratton, et al. Convened and moderated by Ed Keller and Ben Goertzel. 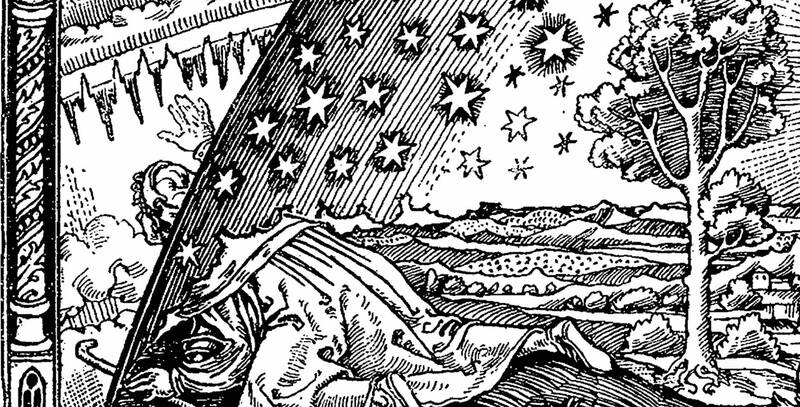 This entry was posted in collab, Design, Events, philosophy, theory, workshop and tagged AGI, AI, artificial intelligence, consciousness, intelligence, robots, singularitynet, theory of mind on 2016/07/20 by ed keller.